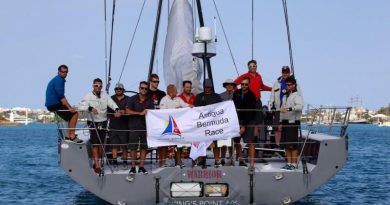 Hamilton, Bermuda, May 20: All teams racing in the Antigua Bermuda Race have now arrived in time for tonight’s prize giving to be held at the Royal Bermuda Yacht Club. 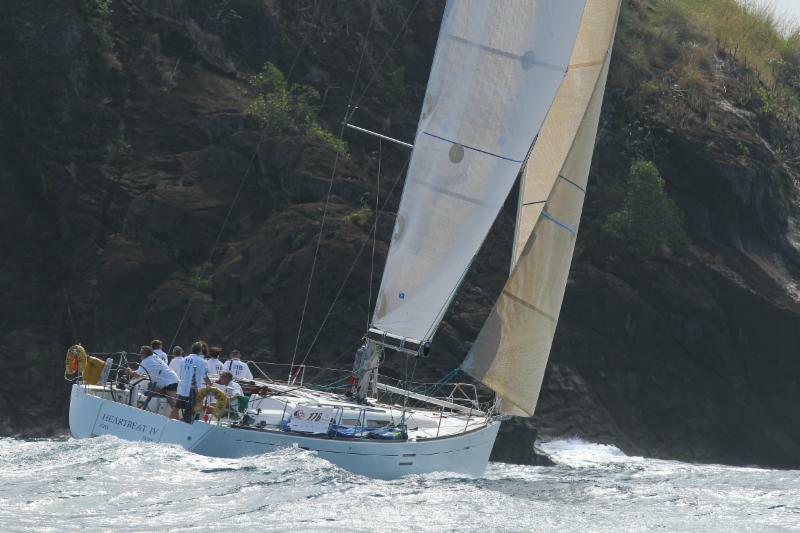 Tim Wilson’s Australian classic ketch El Oro, led the group of corinthian teams that have refused to put on their engines, showing tremendous tenacity in sticking to sail power only for over a 1,000 miles of light airs sailing. El Oro crossed the finish line at St. David’s Light shortly before 21:30 local time on Friday May 19th and in doing so claimed second place in CSA Classics and third in IRC. El Oro was once owned by Baron Marcel Bich of America’s Cup and BIC pen fame and owner, Tim Wilson painted a picture of their frustrating lack of wind in their last blog: Lost in the vortex! „12 noon. Land sighted. A good sighting, but six hours later we still have10 miles to go. Fridge is nearly empty of food. 2.5 nm to go. A certain excitement. Two kites up. 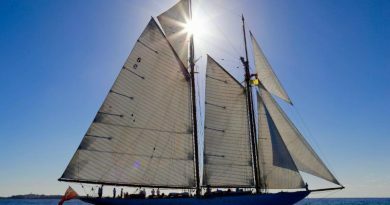 Mizzen and main spinnakers. We can see the lights on the line. There are 14 people on deck. Nearly all in the cockpit. Bermuda. La Fin! How good is this! No more miles, all smiles,“ exclaims Wilson. 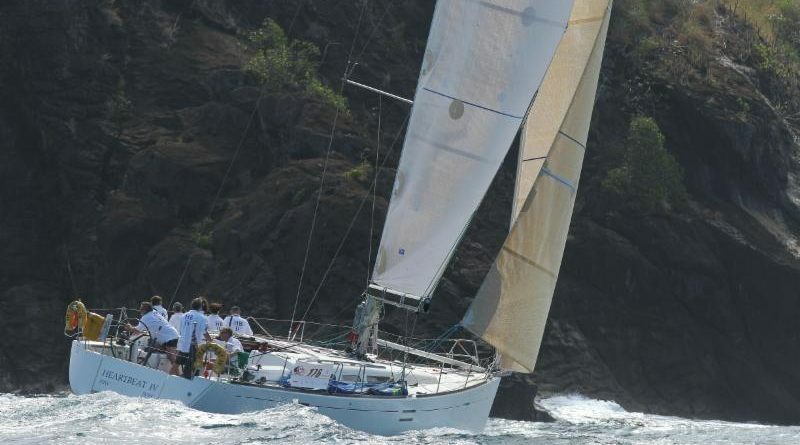 The final yacht to finish the Antigua Bermuda Race, entirely by sail-power alone, is Andrew Eddy’s British Oyster 485, Gaia whose crew includes wife Sabrina and 19 year old niece, Phoebe Cochran. This is the first time Gaia and the Eddy’s have been to Bermuda and they have raced here to watch the 35th America’s Cup.